IntroDeuce Las Vegas is a target audience company. You're ACE in one on one connections! IntroDeuce Las Vegas is a hotel partnership marketing and events company. 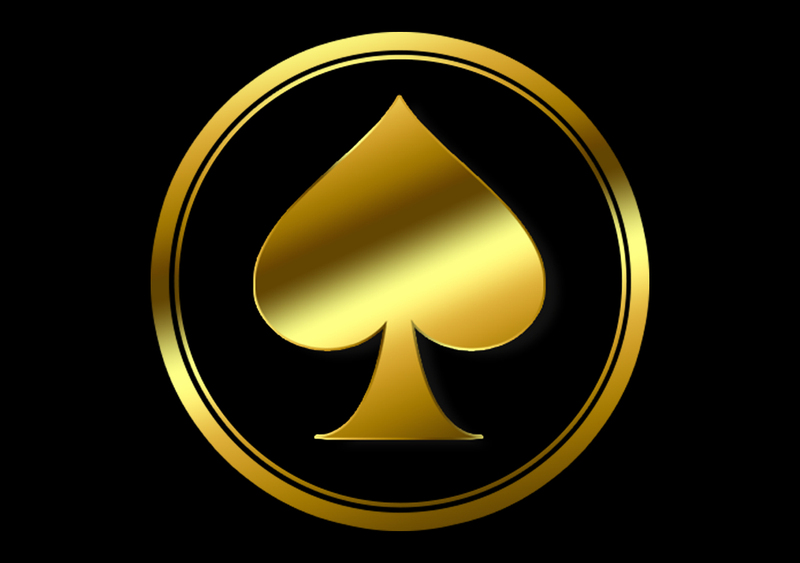 With several years of expertise in the Las Vegas hospitality industry we have built a network of pre-established hotel partnerships that we want to share with our clients. IntroDeuce Las Vegas has become the #1 “Vendor Education” company for the hospitality industry in Las Vegas. We are a long-time partner and trusted source which allows us to take your business to the next level. Our team of professionals stay on the cutting edge of everything new and exciting in Las Vegas! Our clients are vendors in every category: Attractions, Entertainment, Golf, Nightlife, Restaurants, Retail, Tours, Transportation, Shopping, Spa, Wedding and many more. Our mission is to educate the hotel industry on all that our clients have to offer and recommend for locals and visitors. IntroDeuce Las Vegas keeps your business top of mind by providing a program designed to build brand awareness, creative marketing, convention exposure, education, emailed promotions, hotel industry visits, special events and social experiences, strategic partnerships, preferred vendor list set-up and team building events. In a city like Las Vegas, it’s the partnerships that will keep your business alive. When we align your business with the right people, not only are long-lasting partnerships founded but you’ll receive what we like to call, an “ROC” …Return on Community. With a vast local knowledge and long-standing relationships with vendors and hotels in Las Vegas, we possess the ability to deliver your brand flawlessly. Aimee Lyon serves as Founder and President of IntroDeuce Las Vegas. She has channeled more than thirteen years of high-end hospitality experience into this one-of-a-kind networking service. She founded hotel partnership marketing and events company IntroDeuce Las Vegas in 2014 after finding a lack of resources and companies who sole purpose was to connect like-minded businesses to escalate and cross-promote their venues and services. 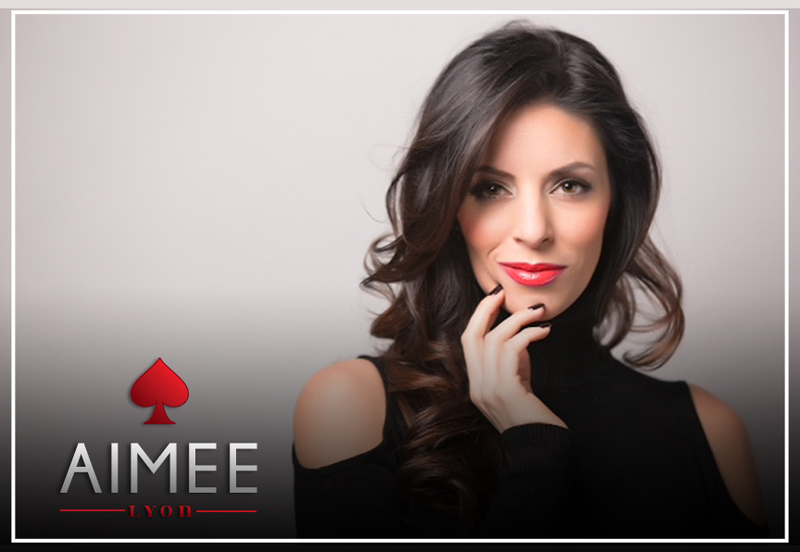 Born and raised in Las Vegas, Aimee has held numerous high-level positions in various facets of media and hospitality. From hotel operations to concierge, advertising sales, events, marketing and public relations, her wide-ranging background garnered her seasoned networking and relationship-building skills, as well as one of the most desirable contact lists in town. Her passion for collaborative projects is rooted in her commitment to seeing Las Vegas hotel industry professionals and businesses thrive simultaneously. In her many years of event experience, she strategized, planned, promoted and executed several, high-volume events monthly with hundreds in attendance at Vegas’ top venues. She has cultivated years’ worth of coveted partnerships with every major resort, hotel and casino in Las Vegas. With access to her extensive database, clients have the opportunity to multiply their network through creative programs, packages and social experiences. At IntroDeuce Las Vegas she gets to funnel her impressive skill set, wide-ranging industry knowledge and lengthy Rolodex into one powerhouse operation. Aimee is also a dedicated philanthropist and has thrown several community events for Aid for Aids of Nevada, After School All-Stars, Alzheimer’s Association, ASPCA, Children’s Heart Foundation, Communities in Schools of Nevada, Junior League of Las Vegas, Make-a-Wish Foundation and Opportunity Village among many others.